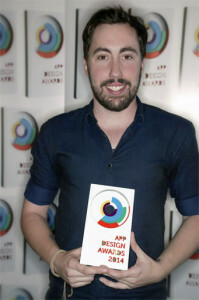 To celebrate winning this fantastic accolade, we caught up with the man of the moment, Kabbee’s Head of Design, Dan Baird, to find out what inspires his design genius…. What phone platform do you use, personally? I’m an Apple fanboy so of course I have to be loyal and use my trusty iPhone. 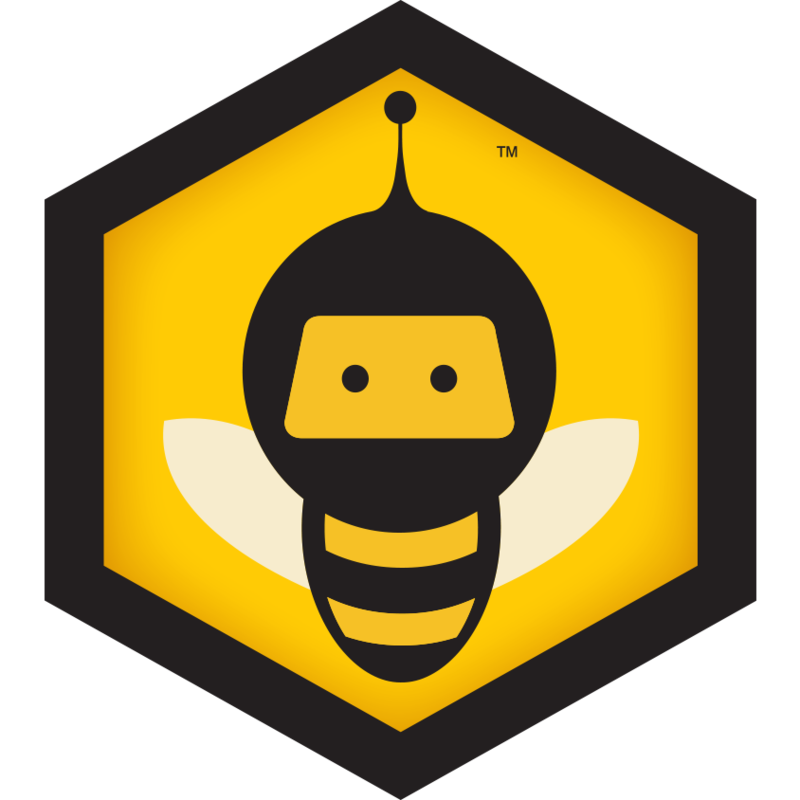 What do you love most about the Kabbee brand / design? I love that Kabbee is the one with a heart! We’re all about being a friend to our users, I think our brand perfectly reflects that idea. Kabbee is all about being fun, warm and accessible and I believe this comes across perfectly in our design – especially in contrast to some of our more techy and bland competitors. Do you have a personal preference for the boy or girl bee? What’s the girl’s name? I like them both equally, that’s like asking a mother to choose a child! Our bees don’t yet have names but the Aussie in me wants to call them Bruce and Sheila. How does it feel to win the best mobile app design award? It’s fantastic! We work really hard to make sure our users can easily get a mighty minicab without worrying too much about the process, a big part of this is in our design philosophy so it’s great that’s being noticed. On a personal note, it’s always great to get recognition of hard work and makes it even more sweet considering the competition we were up against. How many of your friends have you been able to recommend using the Free Cabs programme? Well I only moved to the UK from Australia around 7 months ago so I don’t have a great deal of connections yet! However that hasn’t stopped me… It’s not uncommon for me to be seen waving Kabbee around in a pub or club telling people to use it for their journey home. How often do you take a cab and what do use minicabs for most, work or pleasure? Mostly to get home safely after a night out. I quite often get distracted and forget the tube closing times, I use Kabbee to make sure I get home safely, easily and cheaply. What’s your second favourite app (after Kabbee…of course), and why? I’m really into my music so it’s all about Spotify. I think they’ve nailed the design of their app and the experience across all the products is seamless, making it great for when I’m listening to tunes at work. What song would make you ask your minicab driver to crank up the volume? If you ask any of my colleagues they’ll say it’d be something by Britney Spears…. They’d actually be completely correct. Don’t judge me! What’s the design work you are most proud of and why? I was principle designer on the new landing page for all our apps and this is now being rolled out to the additional pages of our products. I’m incredibly proud of our new design and think the Kabbee booking process is so much smoother and easier now. Slick and sweet!